Compatible with Siberian 4.13.0 and above. 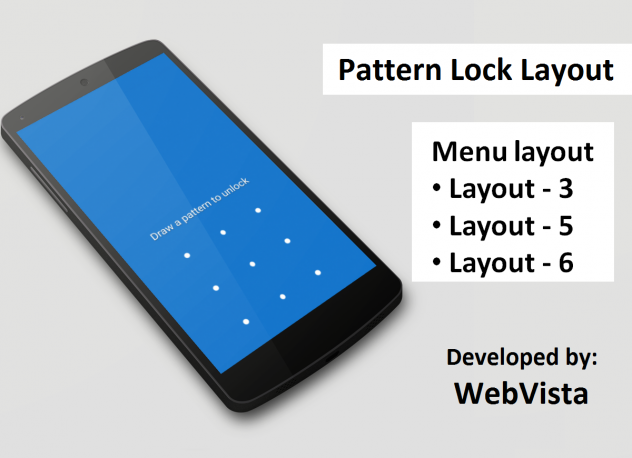 Pattern Lock Layout protects your main menu layout with Pattern Lock. You can choose Layout-3/5/6 as main menu layout. (2) If you want to disable pattern lock temporary then just choose “Disabled” in both Pattern Lock Status 1 & 2. 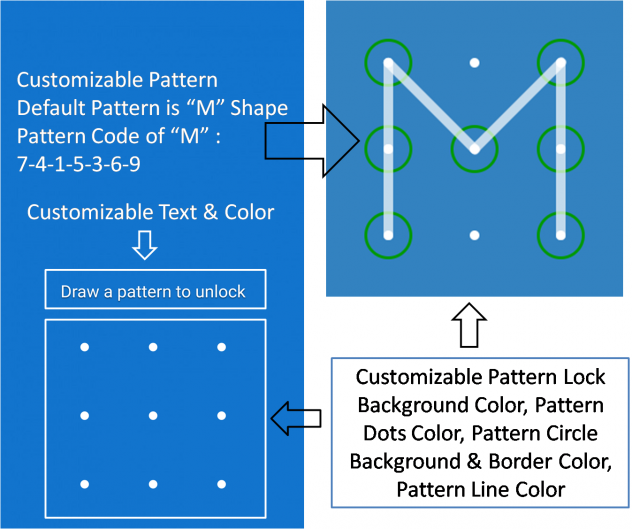 (3) Pattern Lock is stored in localStorage so it asks user to enter Pattern first time only then after user directly redirects to main menu layout. There is a lock symbol in top navbar to lock the app. 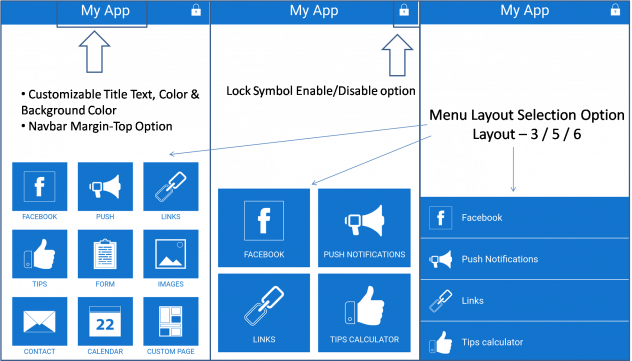 (4) App users can’t set pattern, Pattern can be set by app admin using Layout Options. 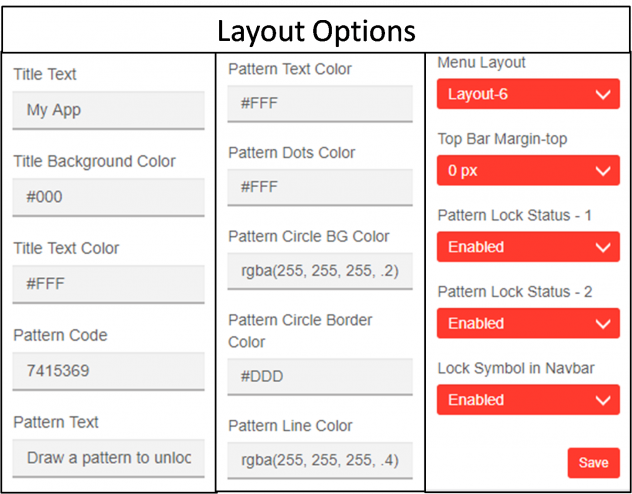 (5) With using this Layout, Users those know pattern code can only access app. (6) We don’t provide translations in Layout means Layout Options are only in English.